Chances are, either you or someone you care for at some point in your life will have varicose veins. About 30% of people deal with varicose veins  . They are common, but they do not have to be your new normal. Let’s all agree to see varicose veins for what they are; a disease for which treatment is available, just as with any other disease. You do not have to resign yourself to the discomfort, pain, leg swelling, embarrassment or concern of varicose veins. 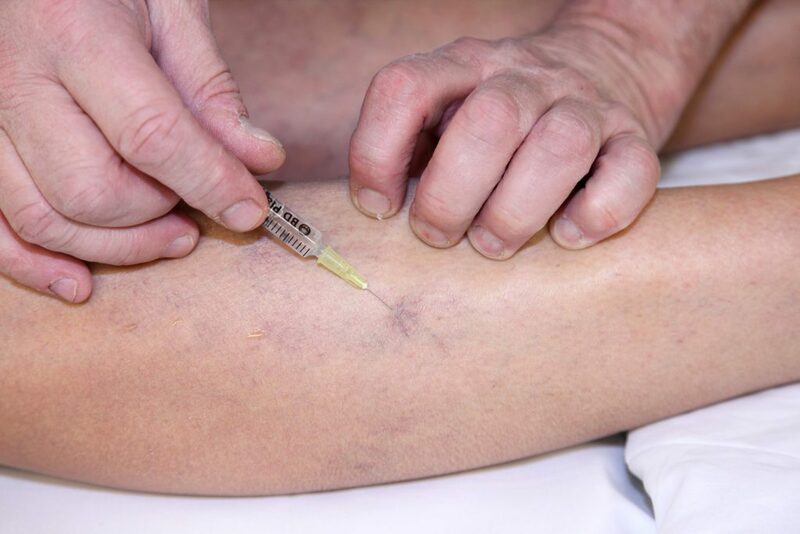 The wonderful news is, there is relief and treatment available for all forms of vein disease. 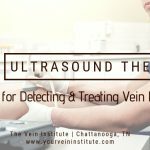 Besides the discomfort, swelling and pain, unsightly varicose veins can sometimes be embarrassing and even be related to concerning blood clots . 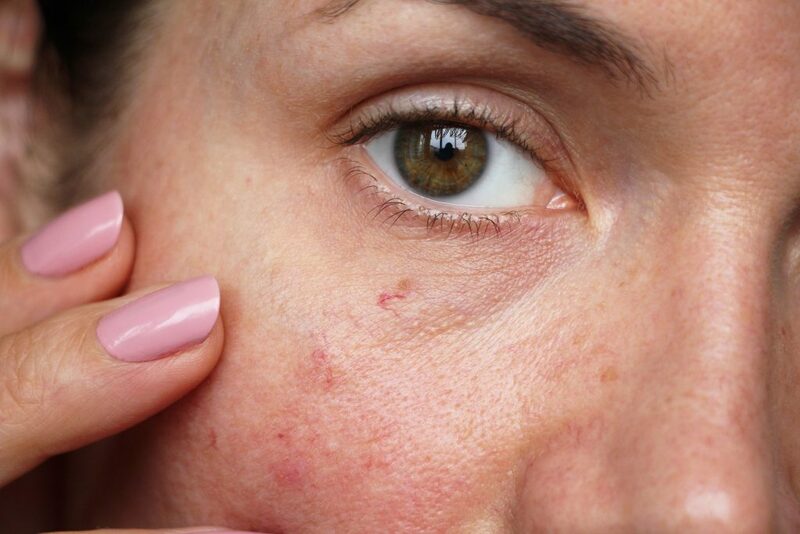 Uncomfortable or unsightly veins can pop up in other places as well. They can appear on your face, hands or even your lips. No matter where they show up, we can help you get relief. And sometimes the symptoms of vein disease are not visible  which is another reason why a consult is important. Because we truly are here to serve you and help you get back to normal, we offer free consultations to talk through your treatment options. Please do take the time to take care of yourself. Just in the last ten years, the innovation in treatment options available to us has opened up many opportunities for us to live free from the pain, discomfort, embarrassment or worry of varicose veins . Often these conservative treatments are recommended to be used alongside medical treatment for the most comprehensive results possible. 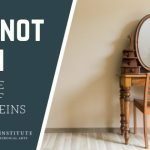 However, you should never attempt to treat your veins on your own. If you are experiencing any discomfort or pain, or if your unsightly veins are getting worse, you should schedule a consultation as soon as possible. 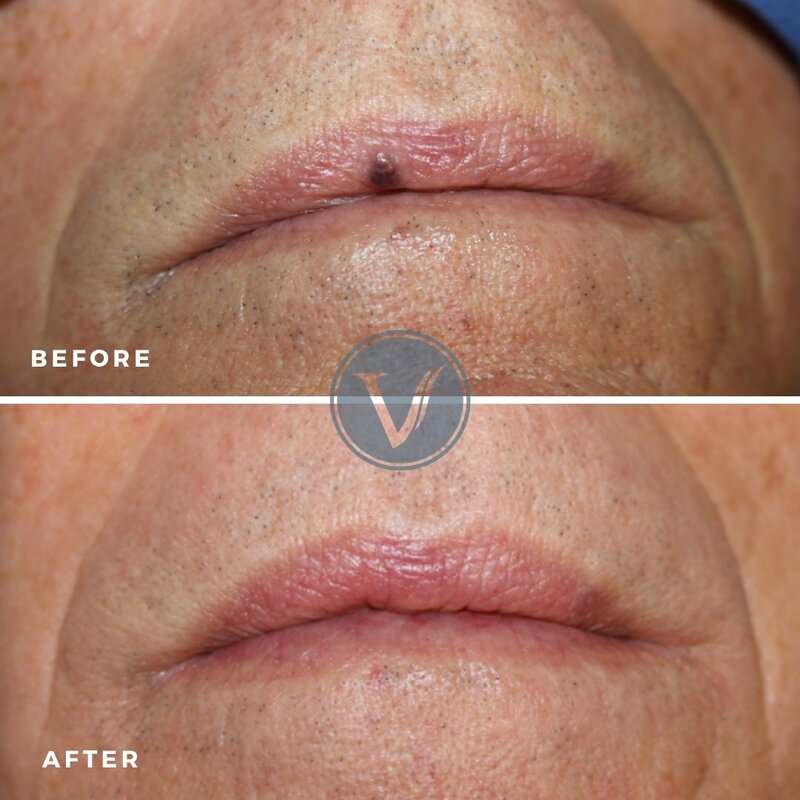 We do not offer the now outdated vein stripping treatment so popular in the past. There are so many less invasive treatments with lower risks of complications available now. We only offer treatments we believe to be the very best for our patients. Come meet with us soon! Don’t wait to seek help for your vein issues. Enjoy this summer free from discomfort, pain, embarrassment or concerning veins. 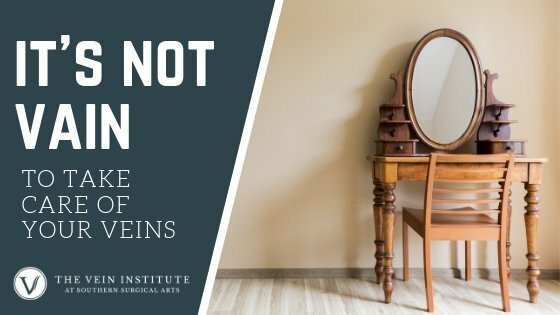 Ready to learn more about Cosmetic Procedures offered at The Vein Institute or how Varithena (foam treatments) can have you baring it all soon? https://onlinelibrary.wiley.com/doi/abs/10.1111/j.1524-4725.2006.32253.x from Bekhor, Philip (11 Sep 2006). “Long-pulsed Nd:YAG laser treatment of venous lakes: report of a series of 34 cases”. Dermatologic Surgery. 32 (9): 1151–4.